I took this photo yesterday in the afternoon. 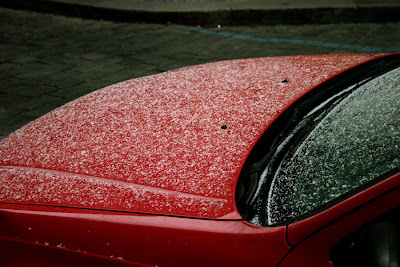 I wanted to capture the first snow in Prague. Today it was snowing everywhere all the time. Thus making traffic not only in Prague into the unpleasant adventure.